Letters From A Tapehead: Alaric: "Weep"
I found this video for "Weep" by Alaric. 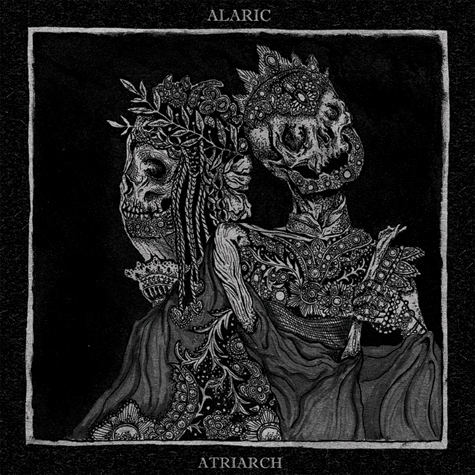 This song appears on the Alaric/Atriarch split LP, which is easily one of my favorite releases of 2012. The album surfaced mid-May via 20 Buck Spin.